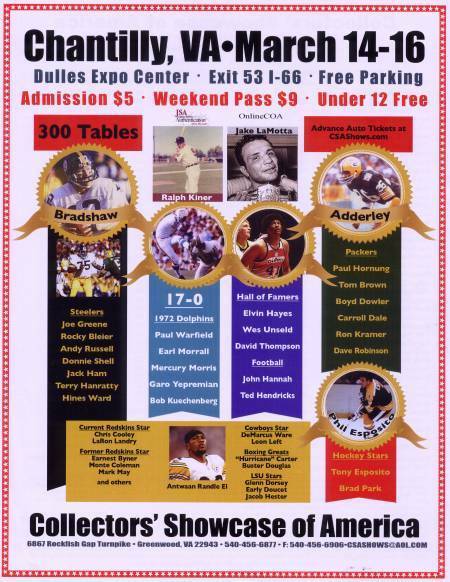 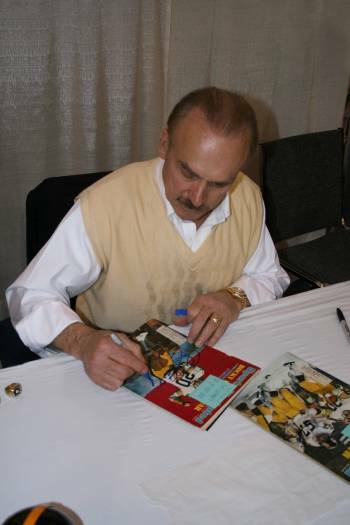 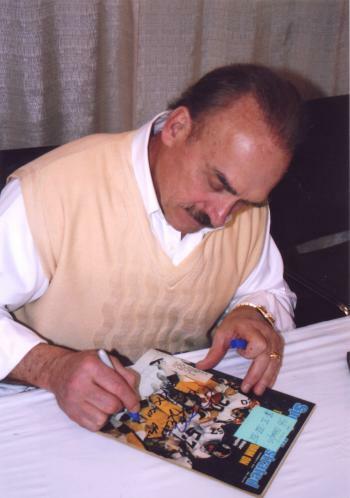 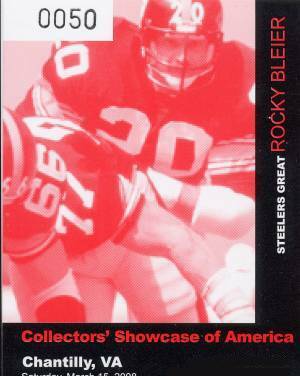 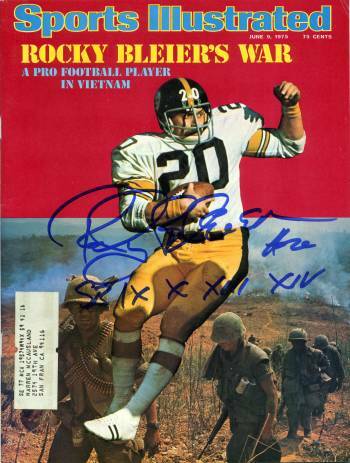 Rocky Bleier signed two covers for me at CSA Show in Chantilly, VA on March 15, 2008. 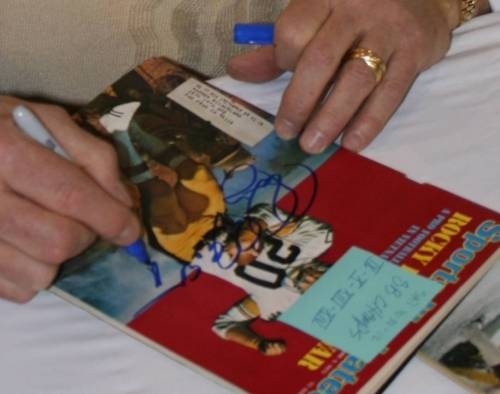 Thanks to Tommy Jordan for the autograph networking. 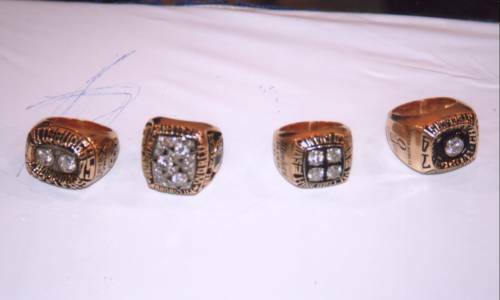 Rocky had all four of his Super Bowl rings with him and let people try them on. 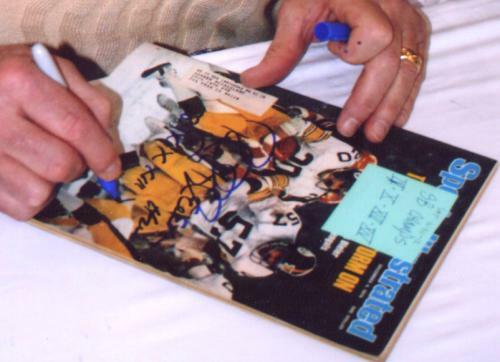 He even had his Super Bowl IX ring from when he kicked the crap out my team, the Minnesota Vikings. 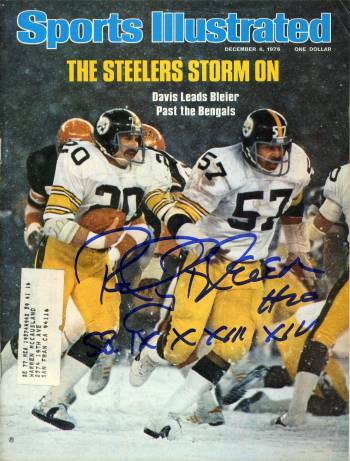 At least we scored once on a blocked punt.